Tom started his intellectually property profession at an auto industry in November 1988. Dedicating in four years as production administrator at Toyota Motor Corporation, Tom transferred to the Intellectual Property Division in 1988. 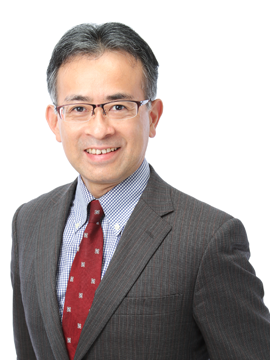 His role at the company covered wide range of trademark and design works in terms of core business of Toyota and emerging activities born in an aspect of diversities. In his practices, Tom led a lot tough cases to satisfactory in trademark negotiations with domestic and non-Japanese parties, such as successfully buying-out a US trademark used as big name for SUV. As for luxury brand LEXUS and others, Tom played a key role at the company to protect the brand to prevent from free-riding, diluting and tarnishing in a course of opposition, invalidation and litigation. Another aspect in Tom’s expertise, Tom experienced globally in the field of anti-counterfeiting activities. 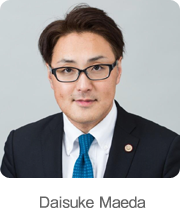 As a core member at the Trademark Committee of Japan Automobile Manufacturing Association Inc. (JAMA), he coordinated for committee’s members at JAMA and arranged for investigations and following raid-actions. With legal works for the company, Tom’s role covered legislating the bylaw dealing tests about “Do’s and Don’ts“, threshold requirements to license the TOYOTA brands as a trademark and trade name which were adopted by subsidiaries. Since January 2001, Tom started a private practice by means of merging Konishi & Co. managed by Tomimasa Konishi. This merge renamed the firm to Konishi & Nakamura. While Tom has continued dedicating in trademark practices for domestic and foreign clients, he extended his profession to consult with clients for industrial design protection in Japan and foreign countries. 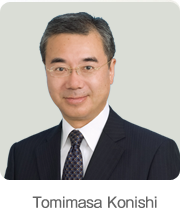 He has involved in for long time activities at the Industrial Designs Committee at the Japan Patent Attorney Association (JPAA). 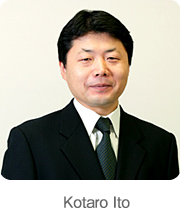 With the role at the JPAA, he leads the Industrial Designs Committee at the Japan Trademark Association (JTA). While managing private practices, Tom is contributing as Professor at Graduate School, Kibi International University (Distance Course). Subjects in his role are design and patent laws. 2012-: Professor, Graduate School, Kibi International University (Distance Course). ・Clearance for trademarks, trade names, industrial designs, common-laws, domain names. ・With the Japan Paten Office: Filing trademark application, Prosecution, Proceeding with Oppositions, Appeals with the Board of Appeal, Filing Observations. ・With Courts: Sue Decisions rendered by the JPO, seeking injunction and damages. ・With ADR panels at WIPO and JP. Domains: Representing clients for domain name disputes. 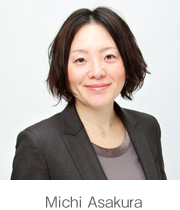 ・Intervening negotiation for domestic and foreign clients. ・Chair, Industrial Design Committee, 2002-2003, 2012-2013. ・Chair, Trademark and Industrial Design Committee at the Tokai Branch, 2008-2009. ・Member and Co-Chair, Trademark Committee, 1992-1999. ・Member, Committee of Study on the Hague Agreement for Design Protection, 2011-2012. Copyright© Konishi & Nakamura all rights reserved.